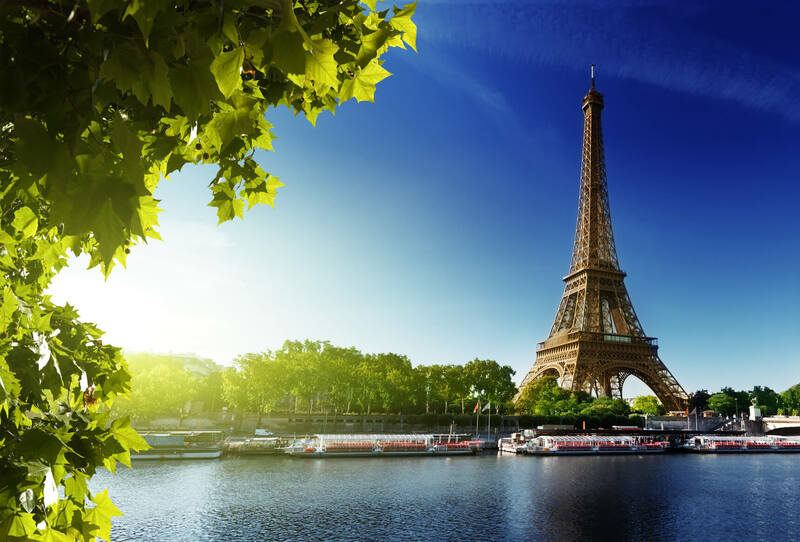 A Nigerian politician claimed that his fellow citizens are ordering pizzas from London delivered by British Airways. 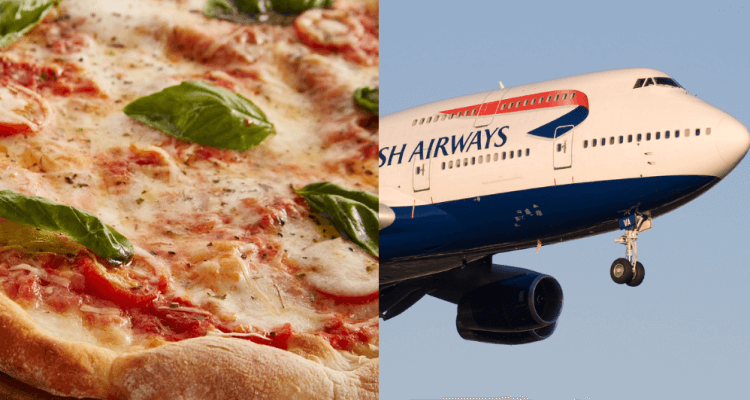 A Nigerian government minister has claimed that fast food fans in his country are ordering pizza from the UK and flying them 4,000 miles to Nigeria on British Airways flights. Mr Ogbeh was highlighting some of the problems with imports and inflation in Nigeria. Foreign imports are often seen as status symbols in the west African country. The claims that BA acts as a pizza delivery service between the UK and Nigeria has led to ridicule online.